We are proud to announce that Milford High School has been recognized as one of only 447 Districts in the nation to appear on CollegeBoard's National AP District Honor Roll. 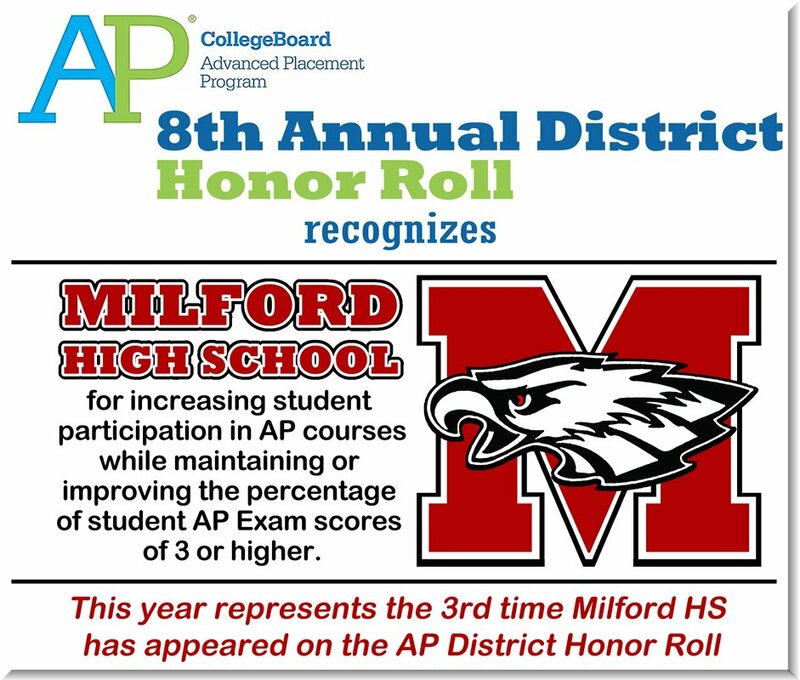 This represents the third time Milford High School has appeared on the AP Honor Roll in the eight years that it has been published. 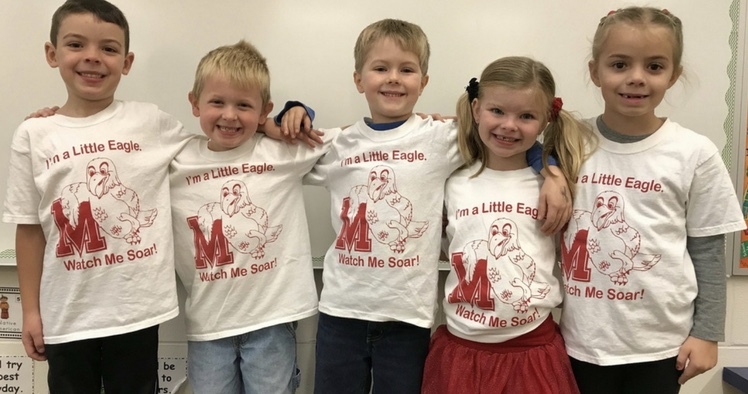 Registration for incoming kindergarten students who reside in the Milford Exempted Village District begins on January 10, 2018. To be eligible for Kindergarten, your child must be 5 years old by September 30, 2018. To schedule a registration appointment for both half-day and full-day kindergarten, please call Veronica Weaver at (513) 831-1314 between 8 a.m. - 4 p.m. 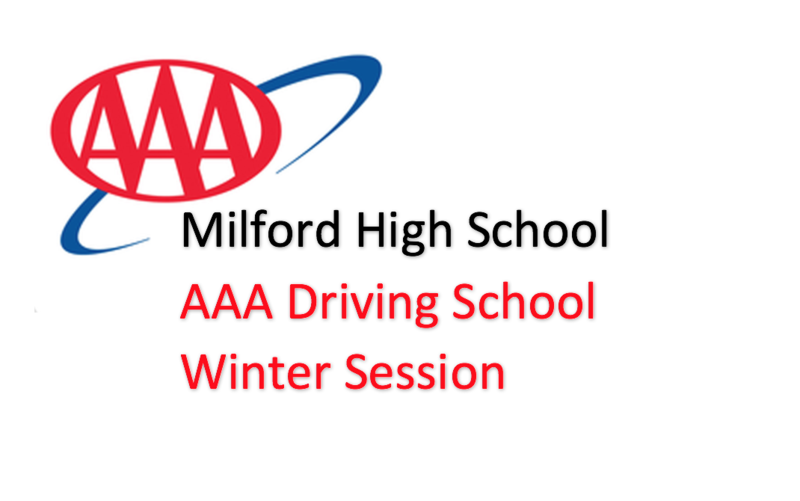 The winter session of the Milford High School AAA driving school begins January 8, 2018. Students living in the Milford Exempted Village School District who are at least 15 years 5 months old are eligible to participate in this program. 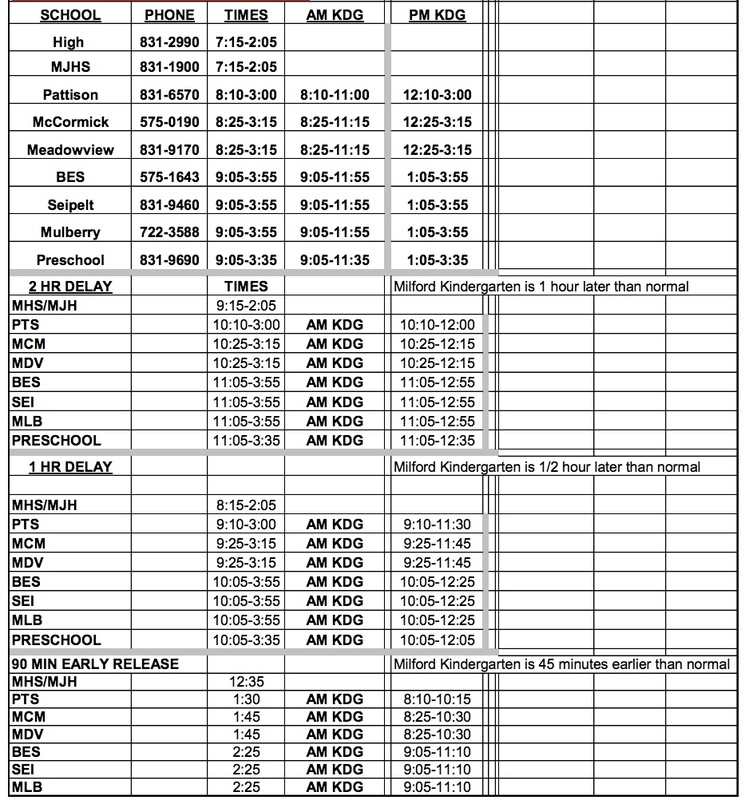 On Wednesday, December 6, at 7 p.m. the district sent out a test message of the parent notification system used for snow days and school emergencies. Click on read more if you did not receive this message.